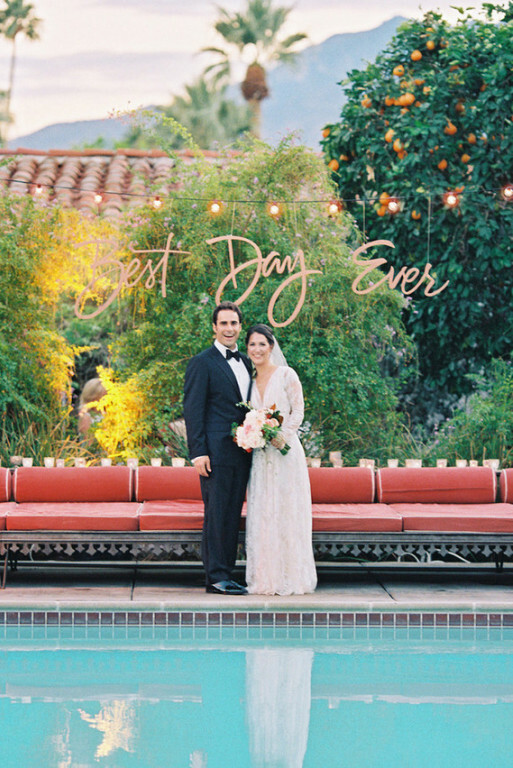 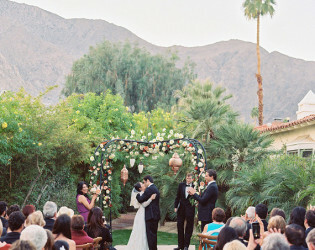 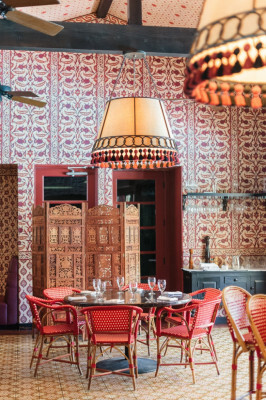 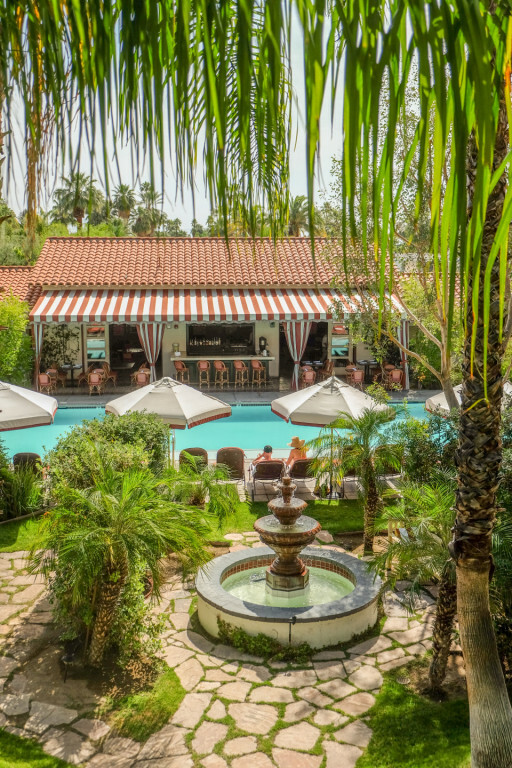 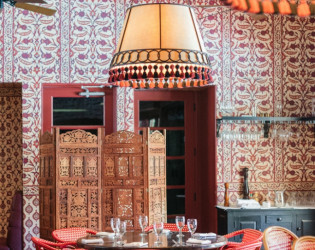 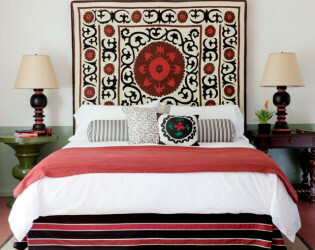 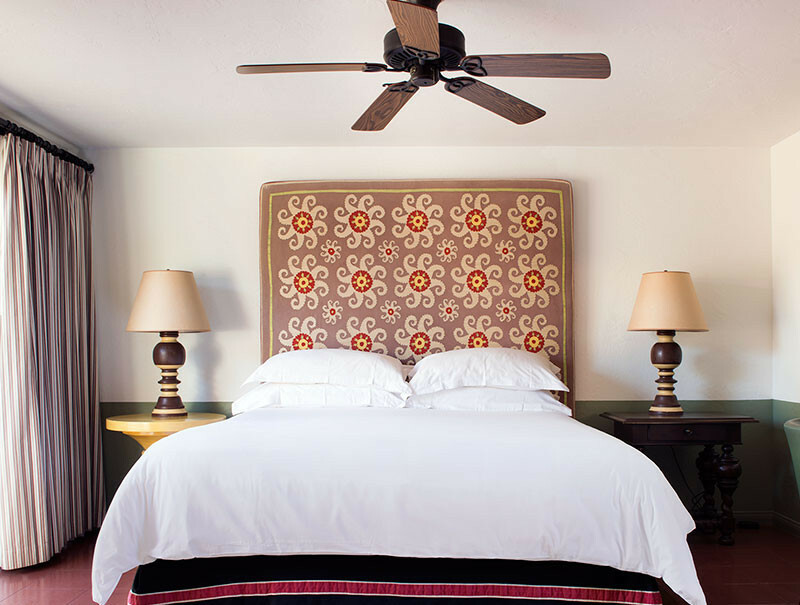 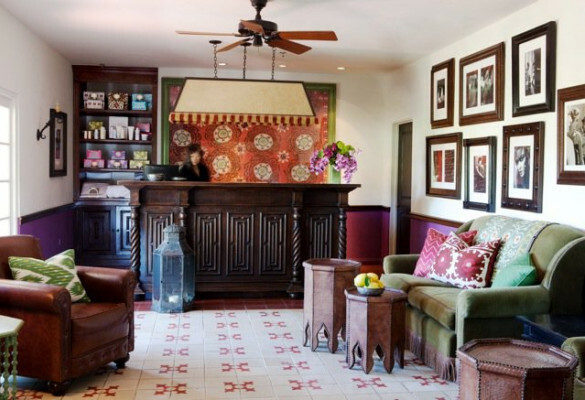 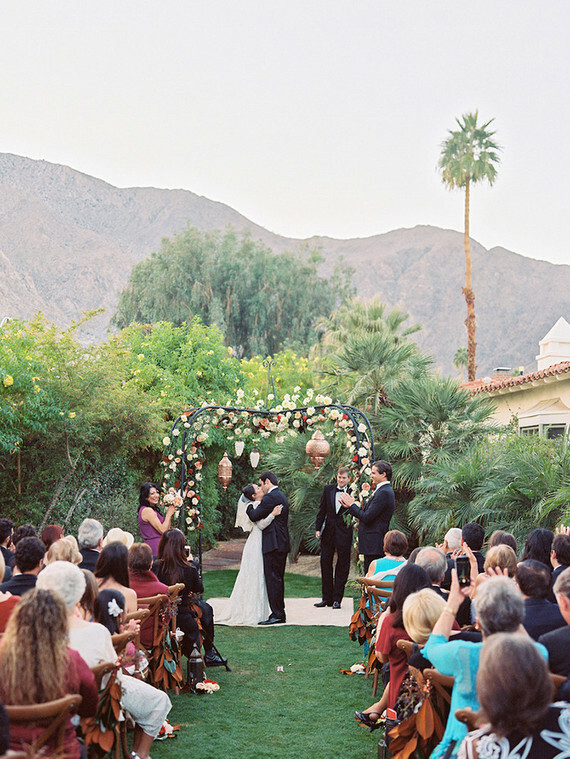 Old Hollywood meets modern boho chic at this outpost of subtle opulence in the desert. 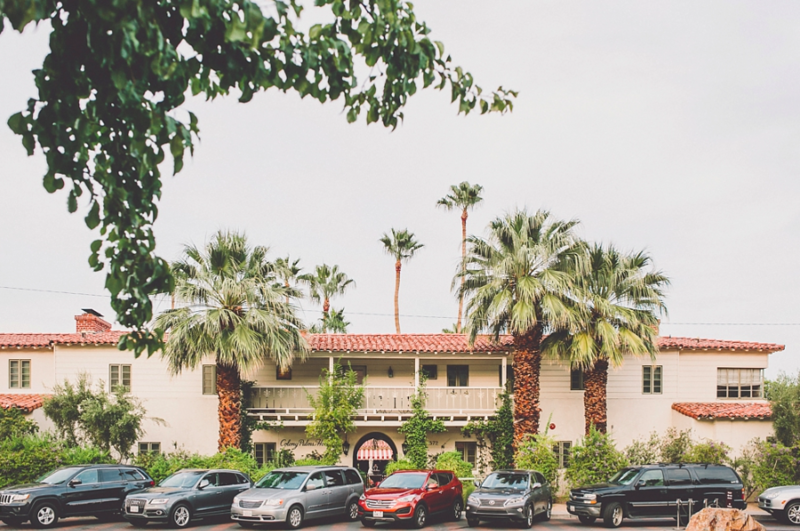 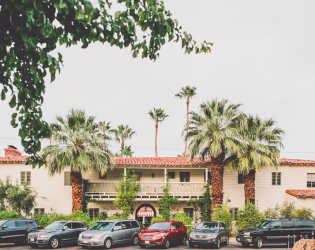 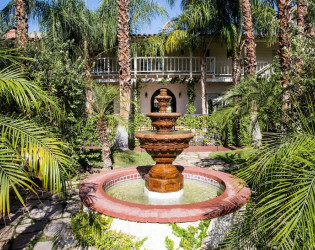 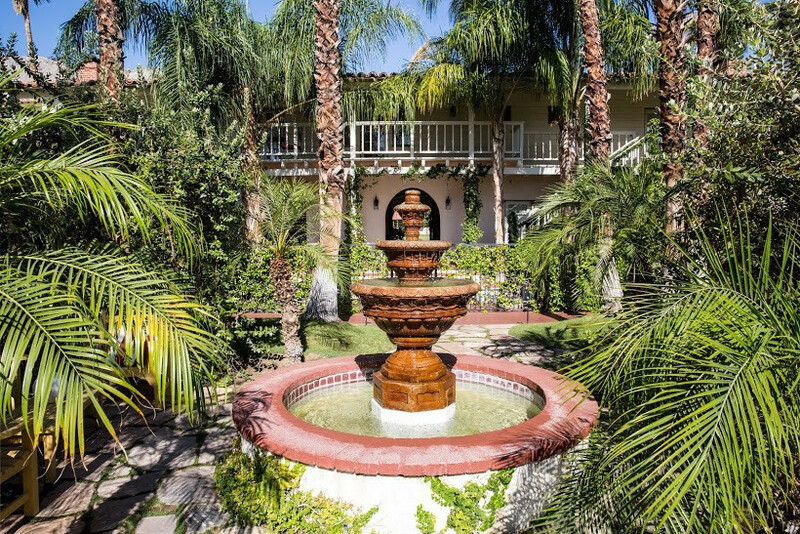 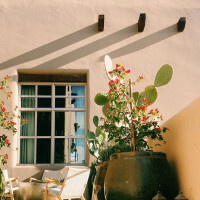 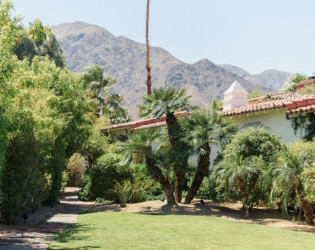 Originally dubbed the Colonial House, this Spanish Colonial style hotel was built and opened in 1936 by owner Al Wertheimer, a reputed mobster and member of the Purple Gang. 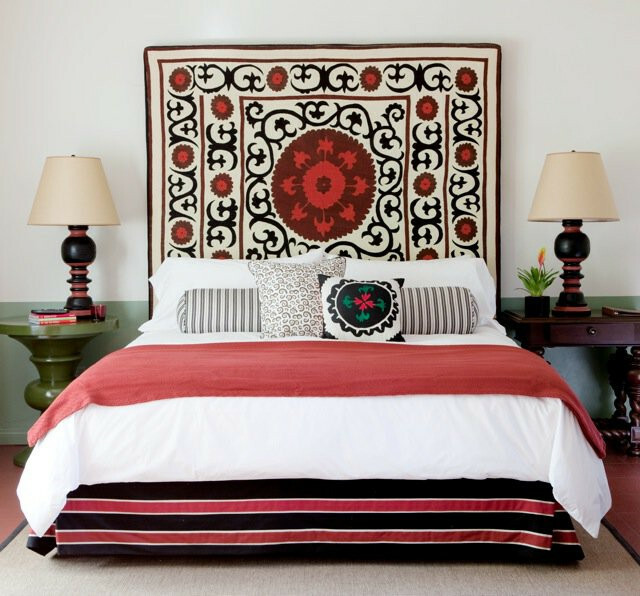 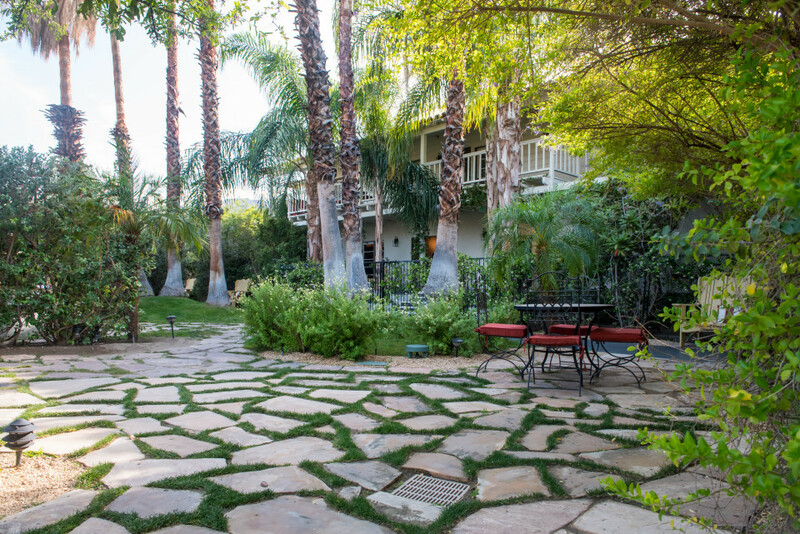 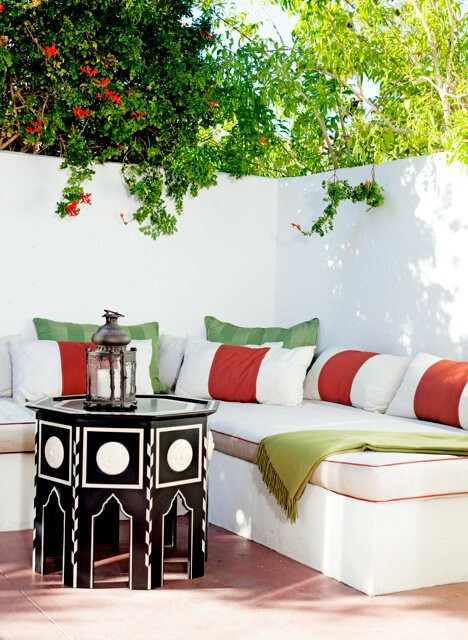 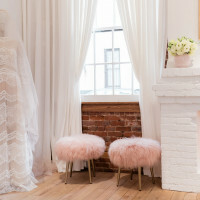 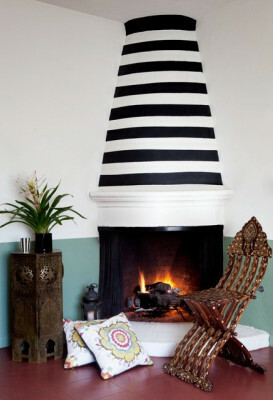 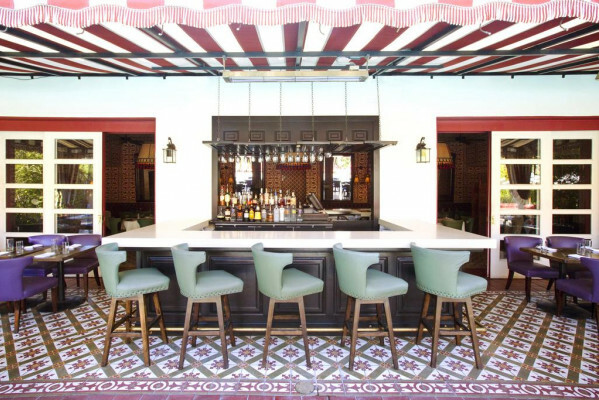 While the gentlemen of ill-repute are long-gone the glamour and gorgeousness of this Hollywood-throwback remains with a marvelous Moroccan-style facelift courtesy of one of the stars of Bravo's "Million-Dollar Decorators" - Martyn Lawrence Bullard. 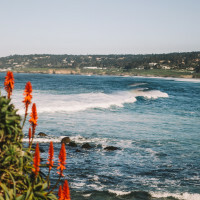 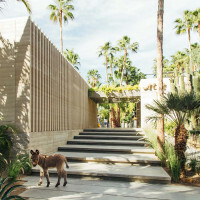 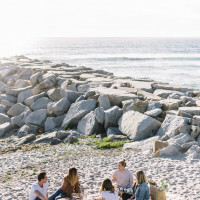 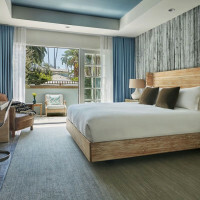 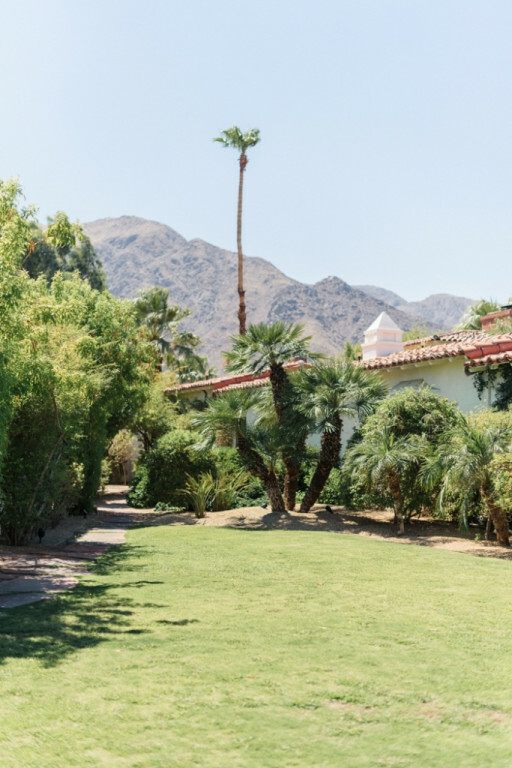 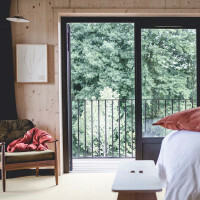 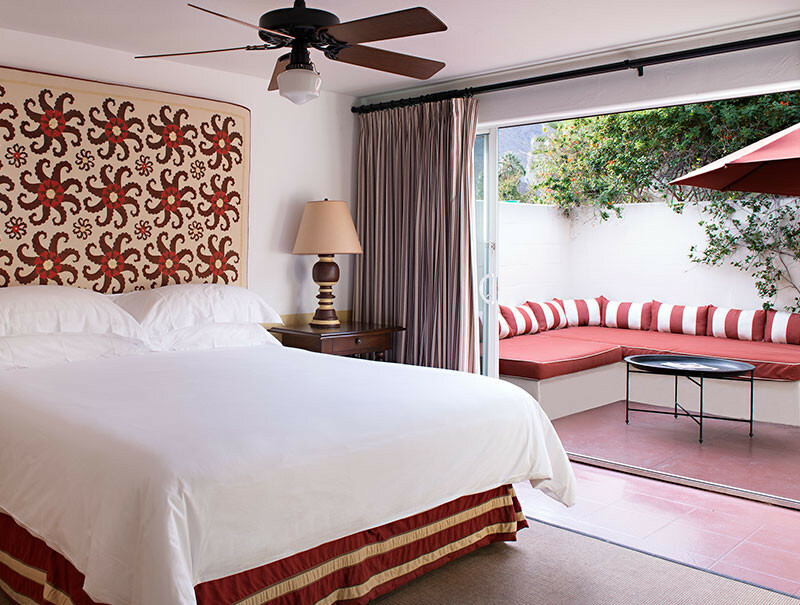 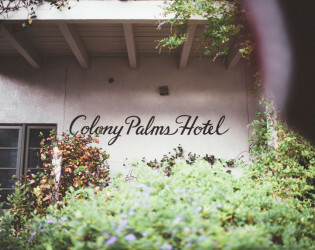 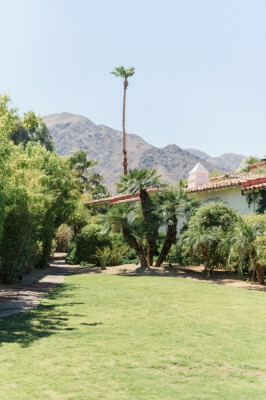 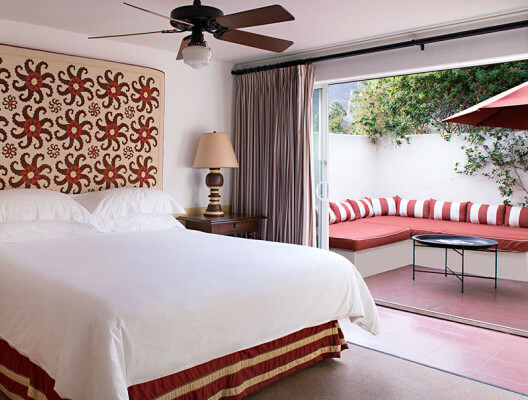 Having re-opened in 2007 after an careful renovation designed in collaboration with Los Angeles based Martyn Lawrence-Bullard, Colony Palms Hotel has sustained its nobility as a stunning four-star boutique hotel spread out over three acres of property. 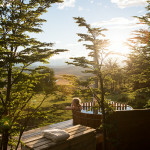 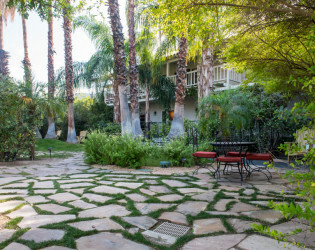 Mature gardens throughout the property provide privacy, even though rooms open to a central courtyard holding the pool. 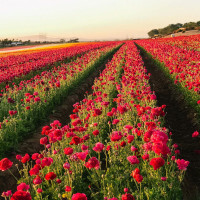 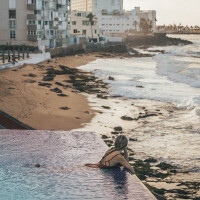 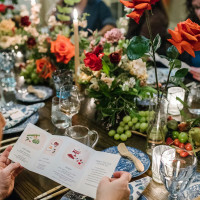 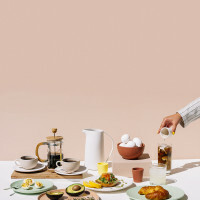 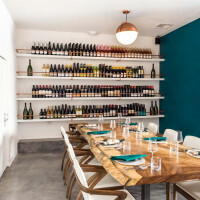 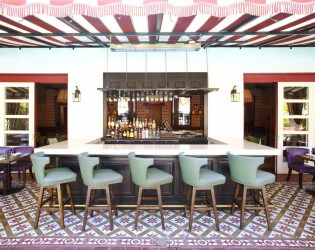 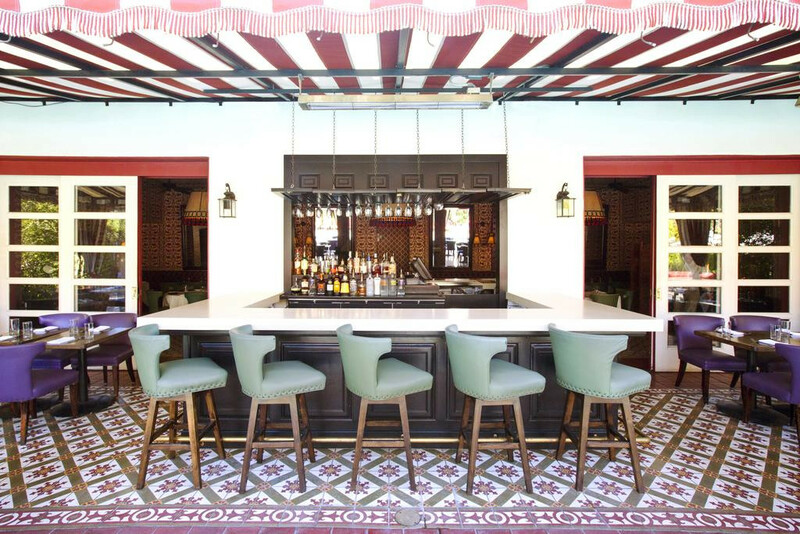 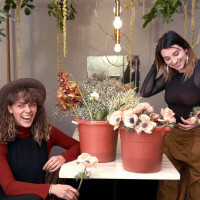 The hotel’s newly renovated restaurant, the Purple Palm, boasts exquisite cuisine, a new chef as well as top of the line treatments at the Moroccan Spa. Originally dubbed the Colonial House, this Spanish Colonial style hotel was built and opened in 1936 by owner Al Wertheimer, a reputed mobster and member of the Purple Gang. 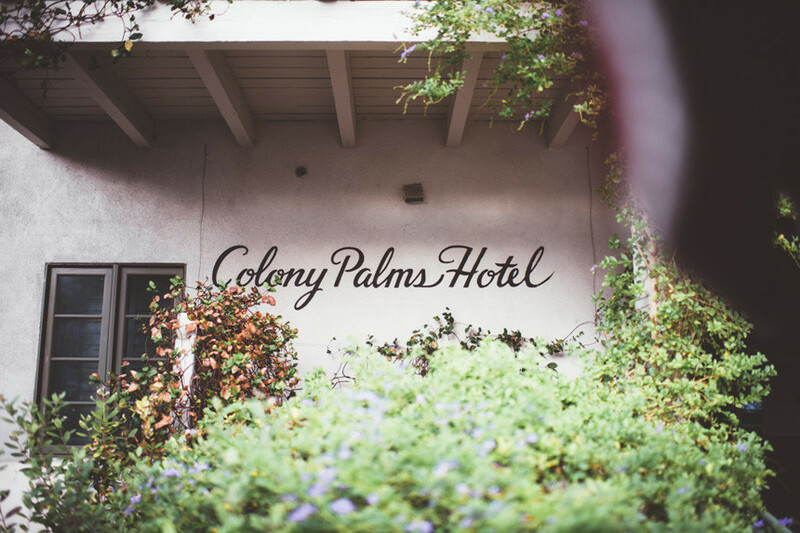 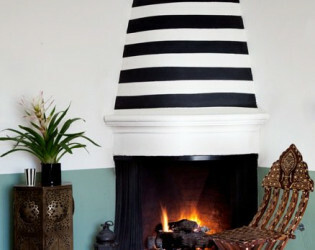 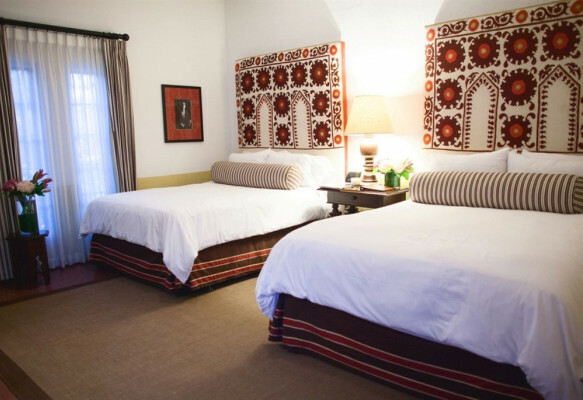 Colony Palms Hotel is a mix of modern luxuries with a dash of Moroccan romance and tranquil getaway. 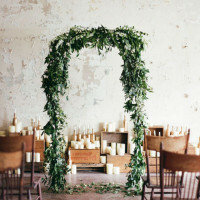 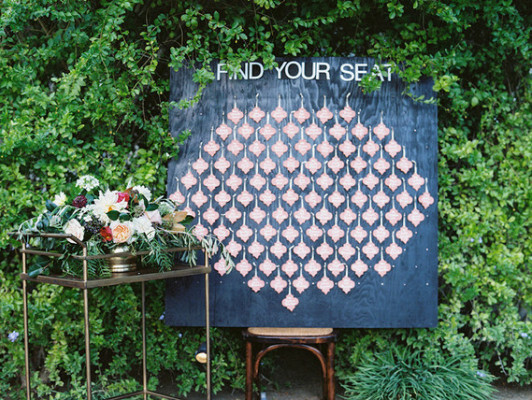 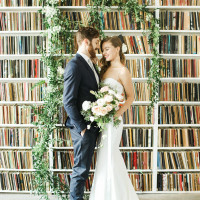 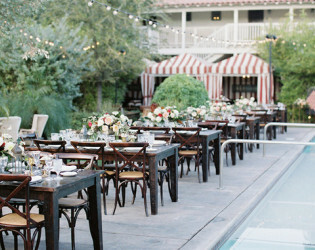 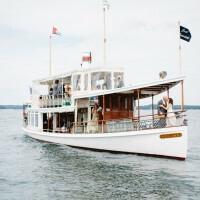 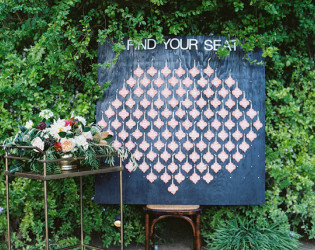 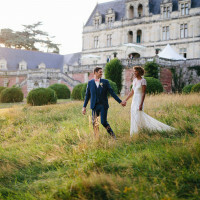 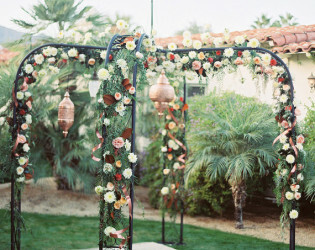 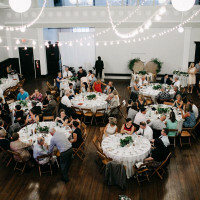 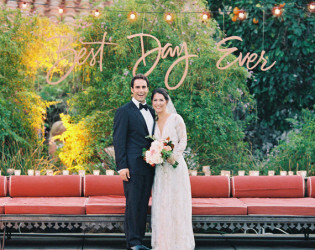 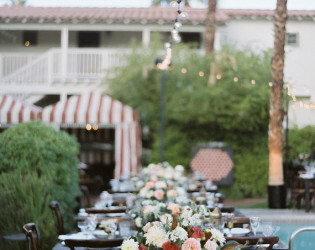 As we offer full hotel buyouts, your wedding will be an intimate and truly unforgettable event. 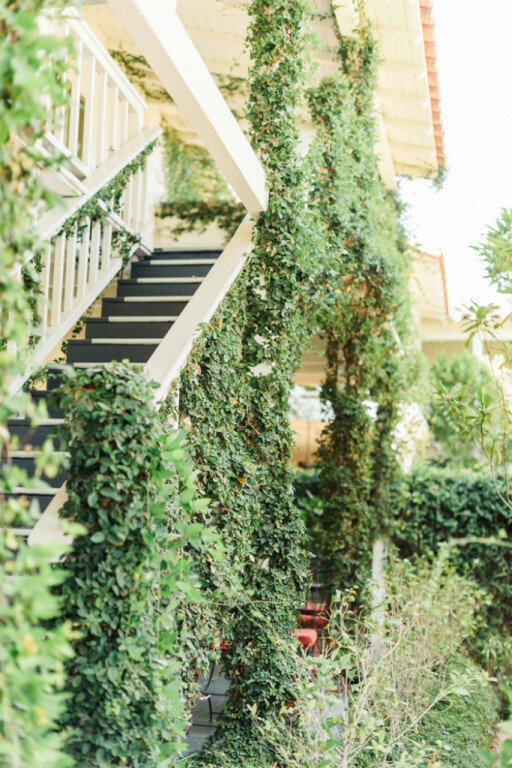 And what sets CPH apart? 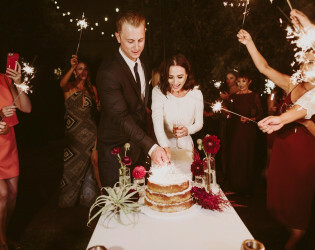 While other hotels in the area only allow music until 10pm, a CPH wedding continues on to midnight! Awards & Notables Appeared in Million Dollar Decorators, Season 1, Episode 7, featuring Martyn Lawrence Bullard's renovation of the property. 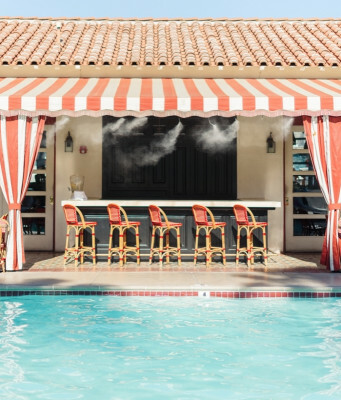 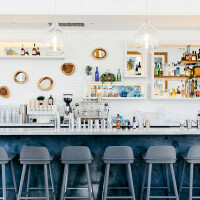 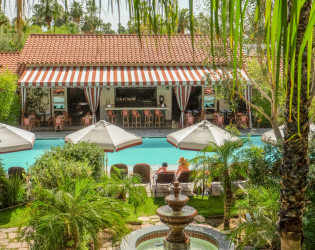 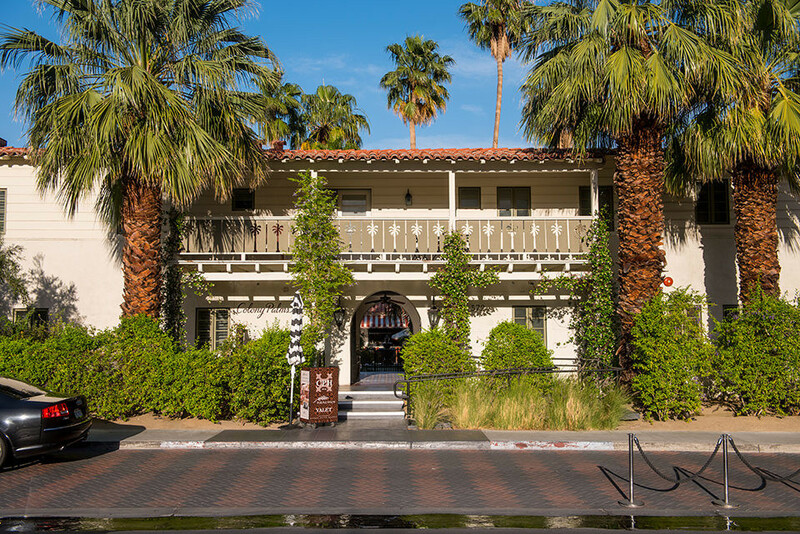 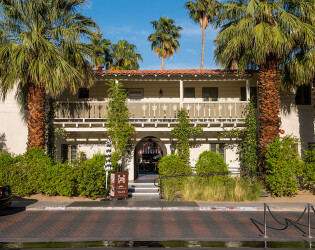 Situated in the magnificent courtyard of the Colony Palms Hotel, The Purple Palm, designed by Martyn Lawrence Bullard evokes the glamour of the 1930’s and 40’s when the Colony Palms was “the” place to be seen in Palm Springs. 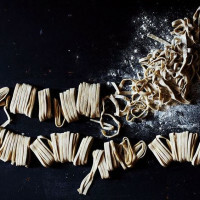 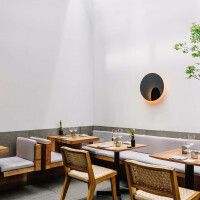 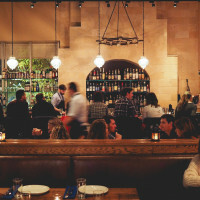 Recently appointed to Conde Nast Traveler’s Hot Table List showcasing us as one of the greatest new restaurants in the world. 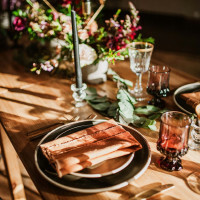 All weddings and events are serviced through the Purple Palm, ensuring that you receive the same fine dining service and cuisine that you would experience while dining with us for dinner. 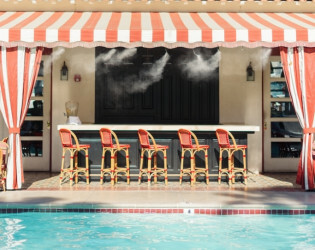 Cool off poolside with one of our refreshing craft cocktails! 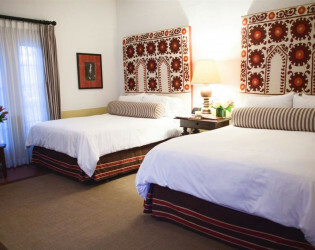 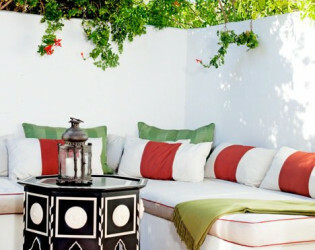 Marvelous Moroccan magic envelops as soon as you check-in. 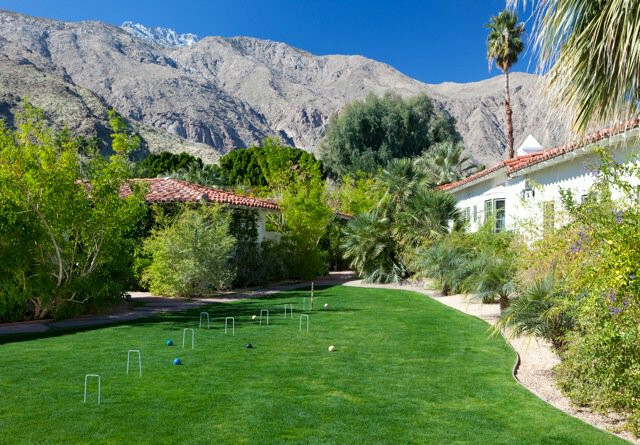 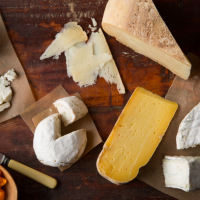 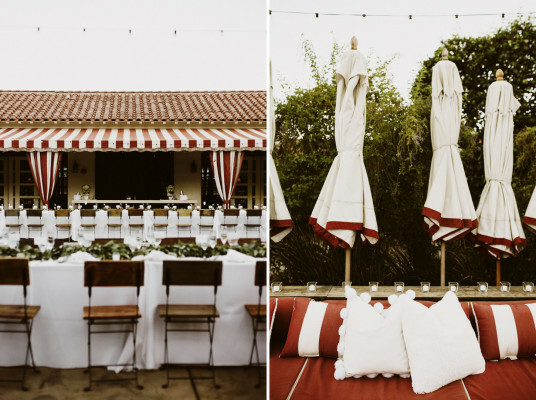 Bocce is a whimsical accompaniment to any beautiful bash. 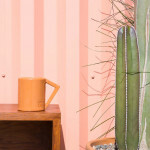 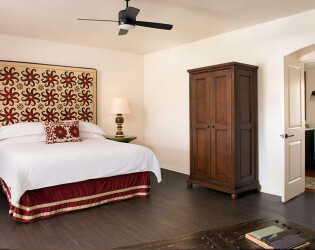 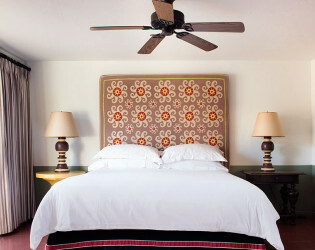 Colony Guest Room - Martyn Lawrence Bullard beautiful re-vamp. 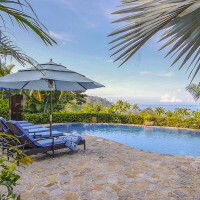 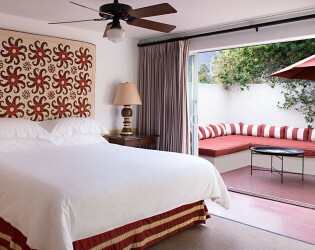 Mature gardens throughout the property provide privacy, even though rooms open to a central courtyard holding the pool. 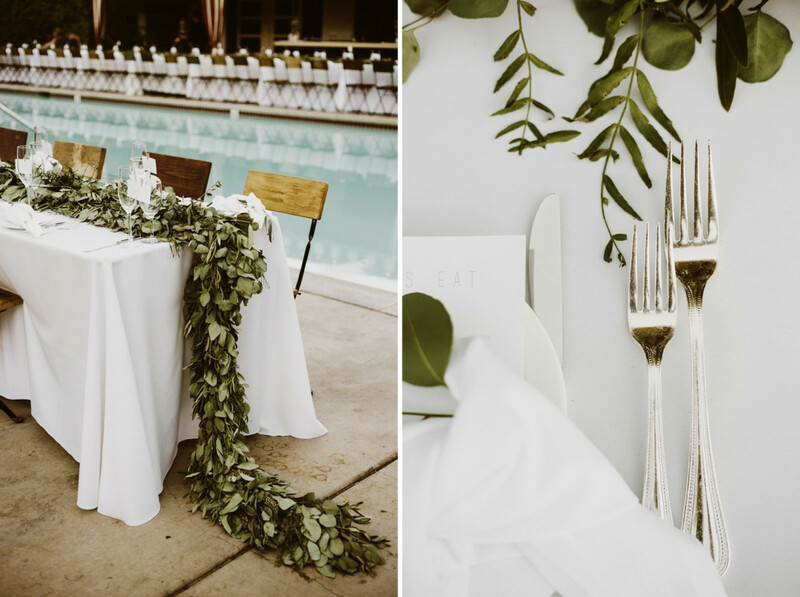 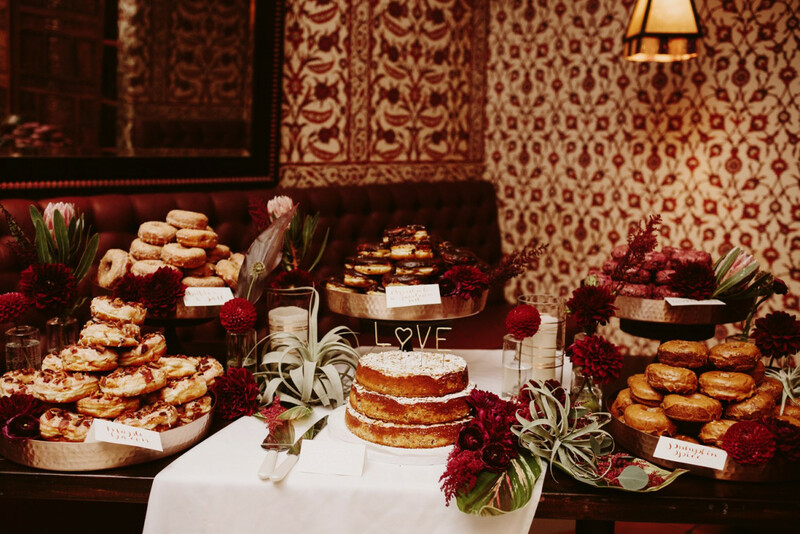 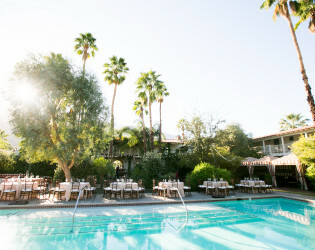 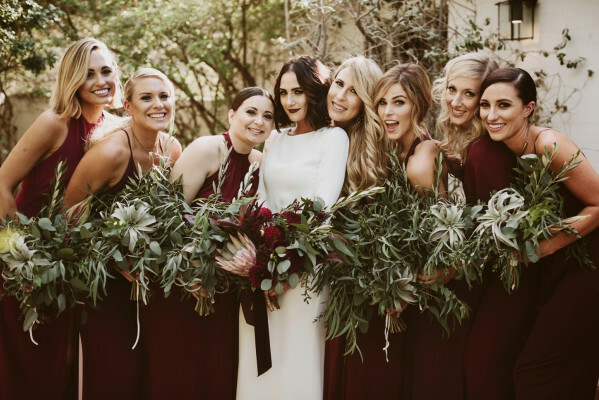 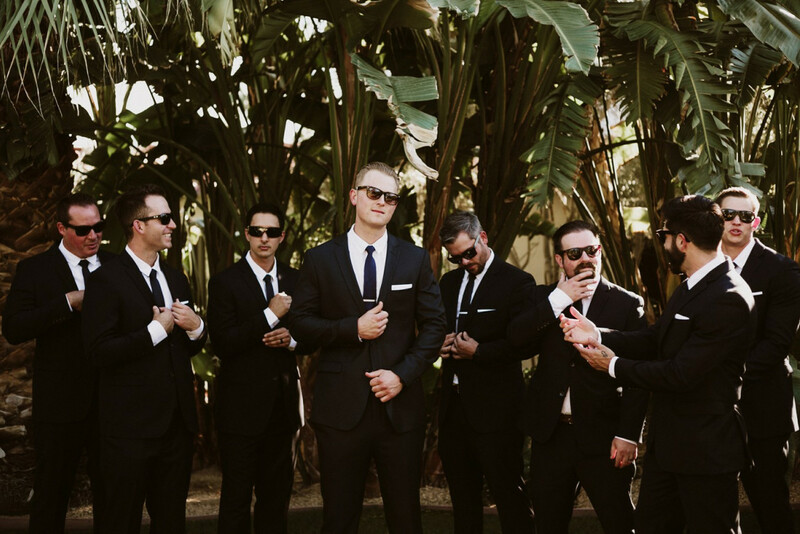 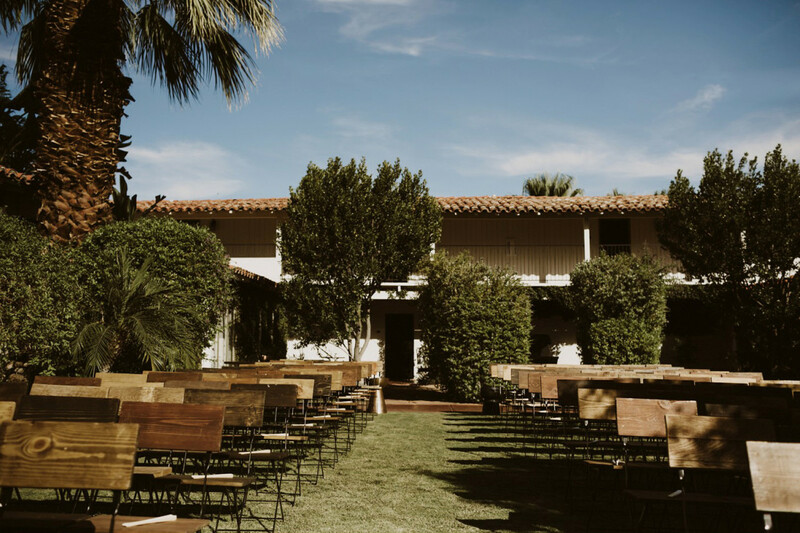 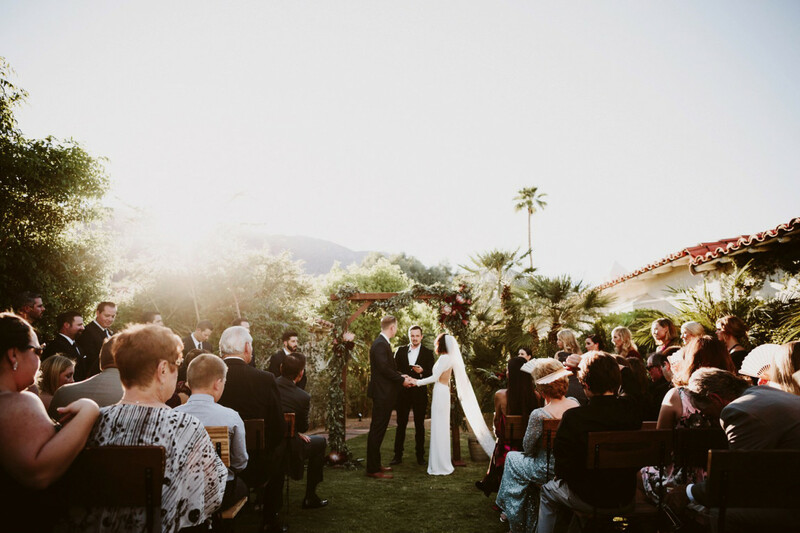 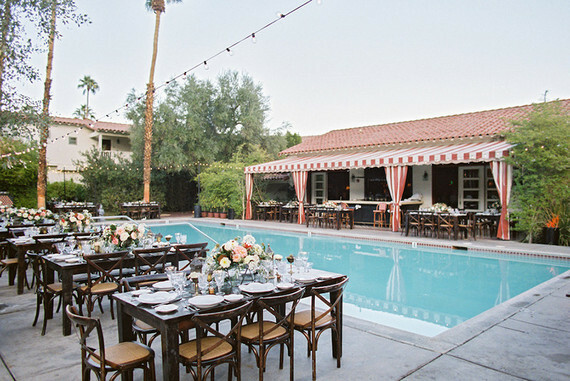 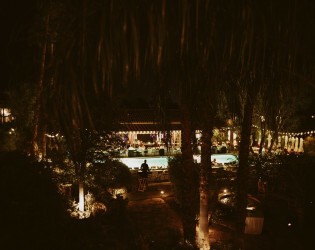 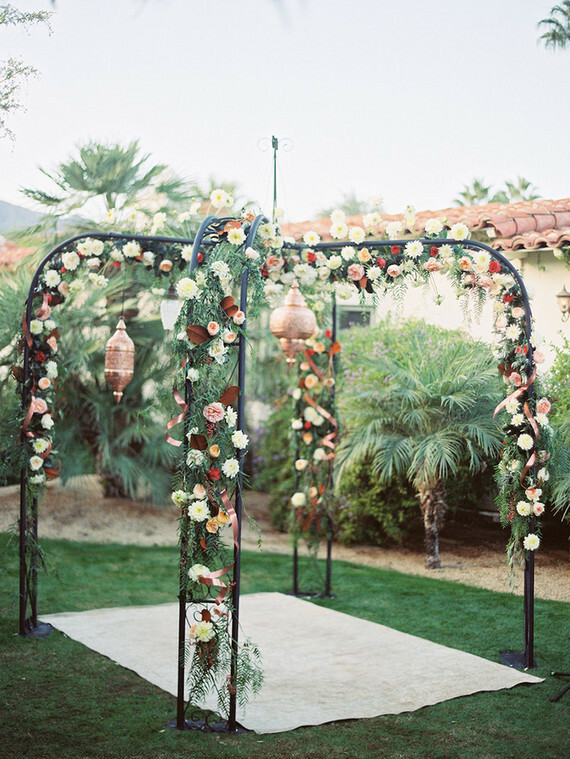 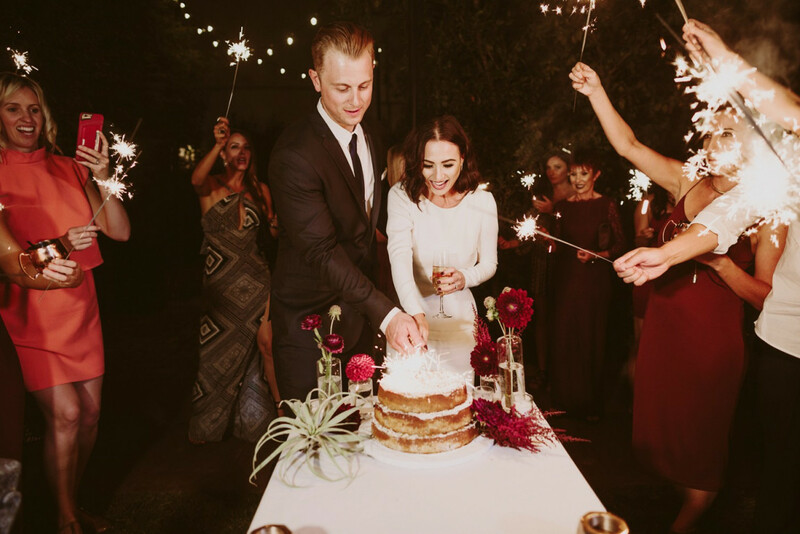 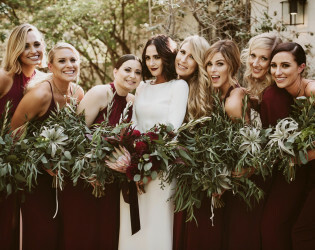 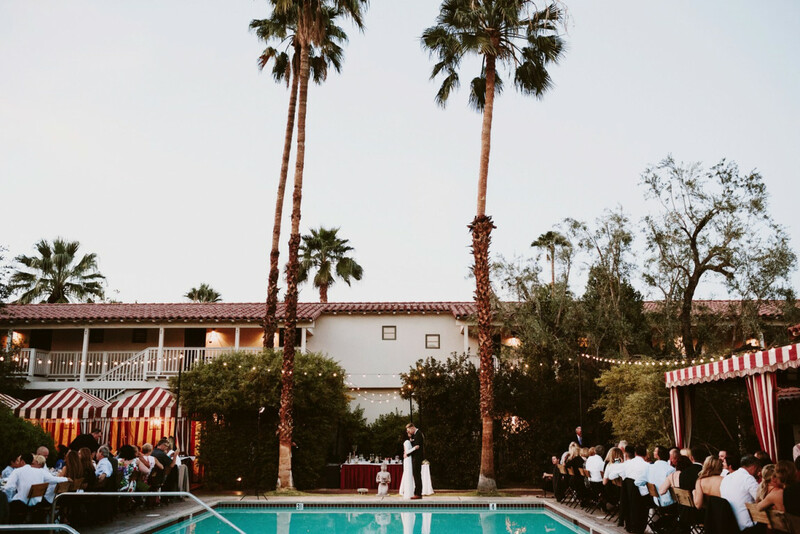 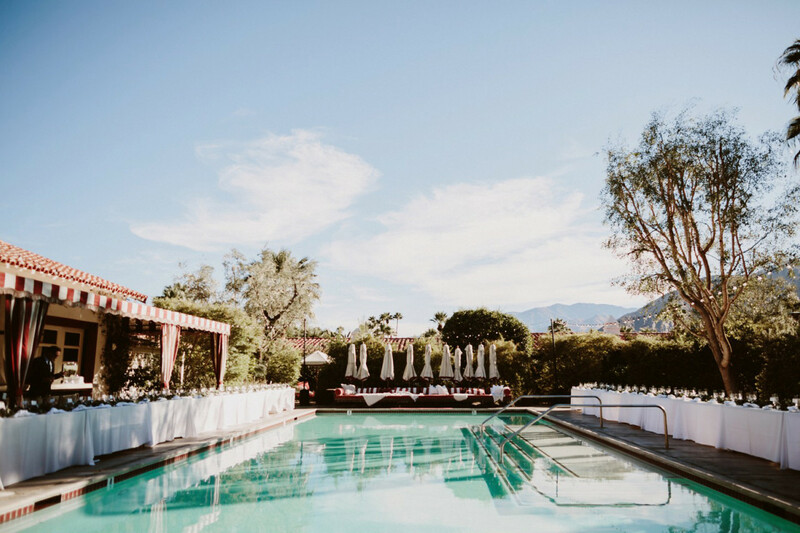 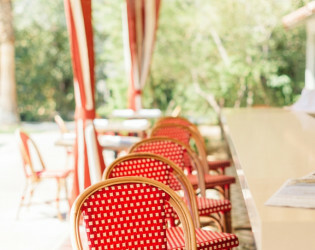 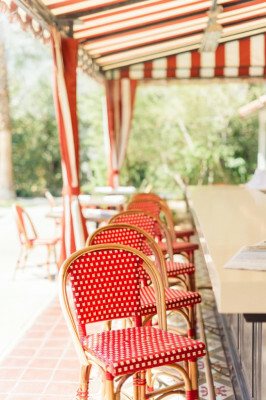 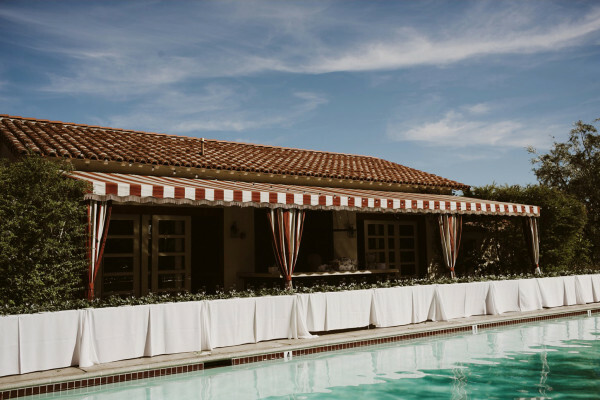 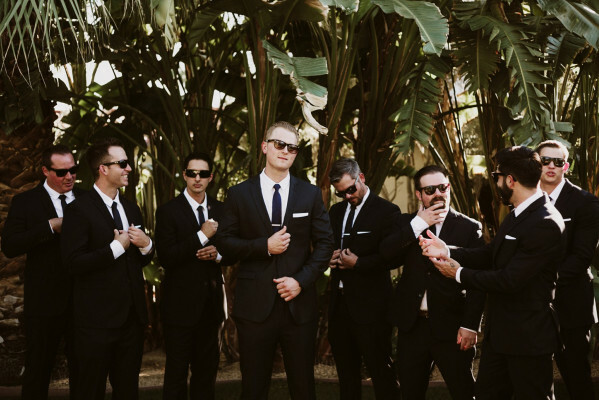 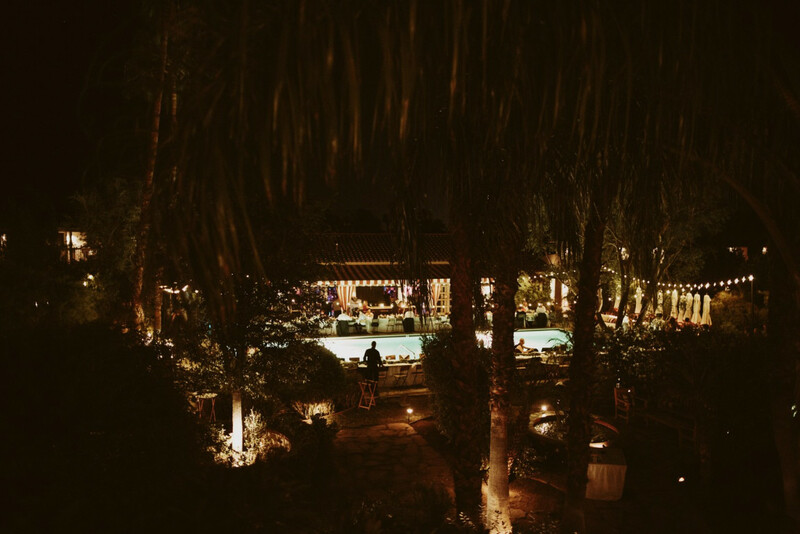 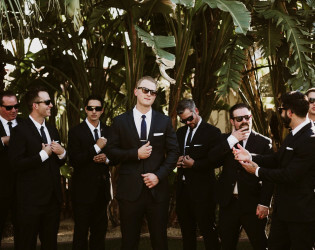 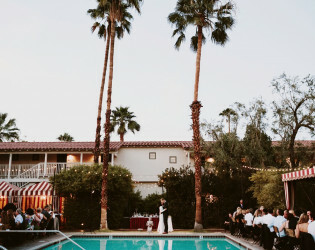 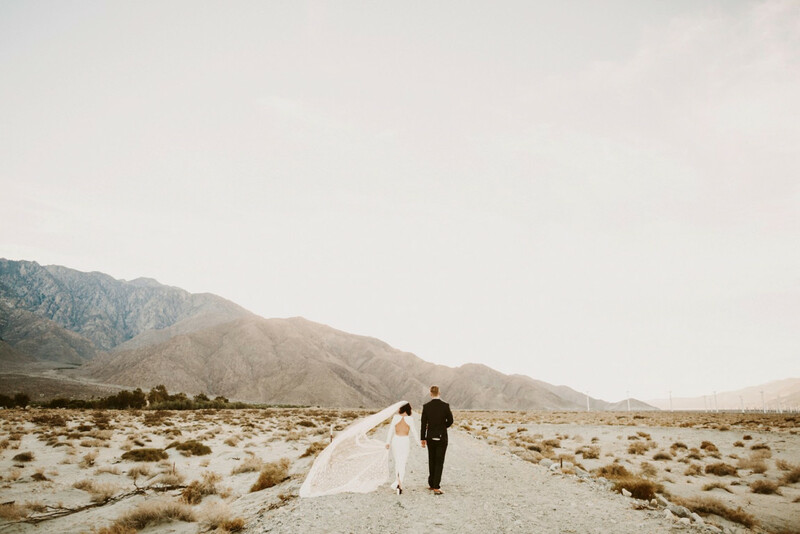 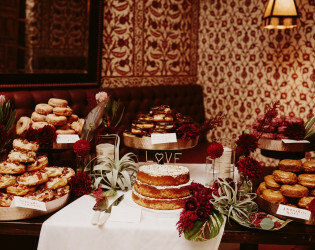 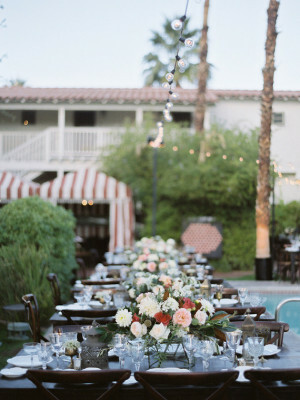 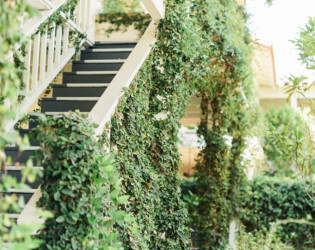 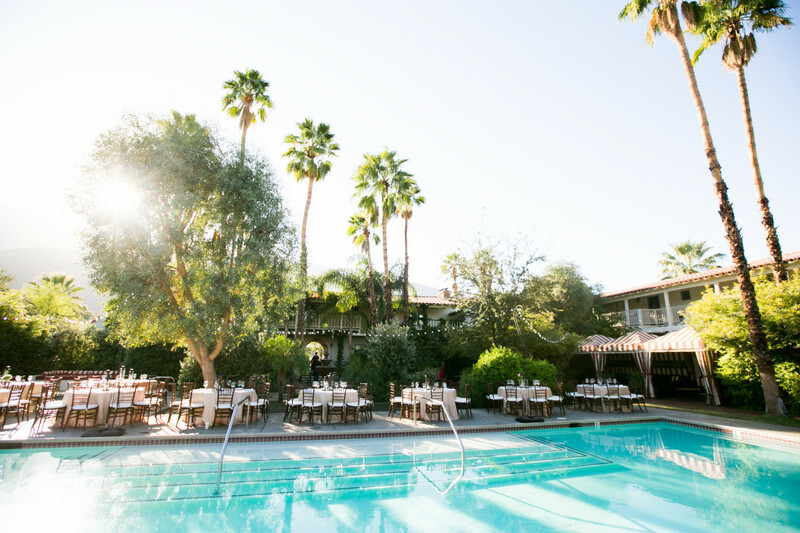 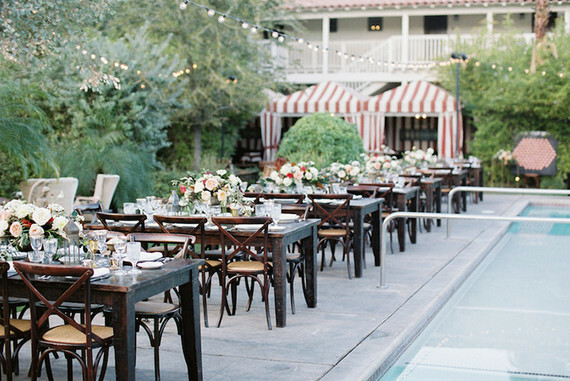 The Colony Palms features some of the most distinctive and glamorous event and wedding space in Palm Springs coupled with our best-in-class chef and catering team with the experience to deliver. 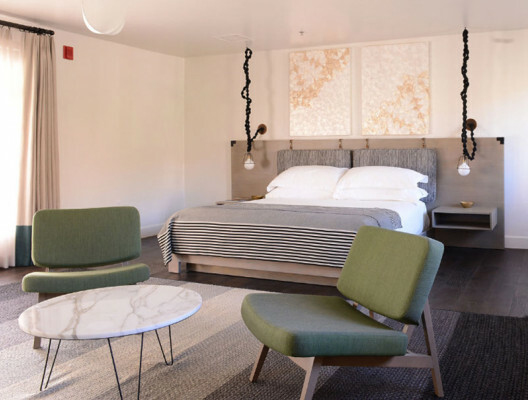 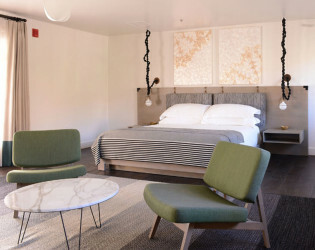 Having re-opened in 2007 after an careful renovation designed in collaboration with Los Angeles based Martyn Lawrence-Bullard, Colony Palms Hotel has sustained its nobility as a stunning four-star boutique hotel spread out over three acres of property. 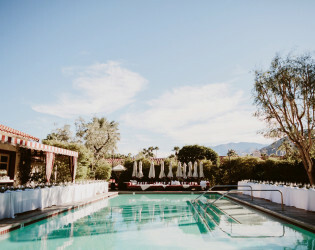 We have a variety of flexible spaces including a poolside terrace, cabanas, lawn space for yoga classes or wedding ceremonies and lush surrounding gardens, as well as our on-site restaurant, the Purple Palm. 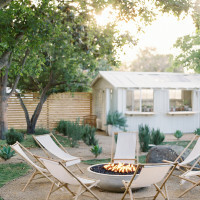 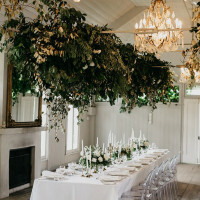 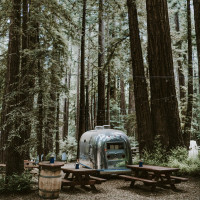 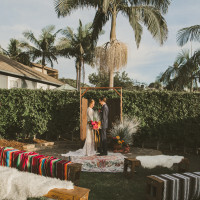 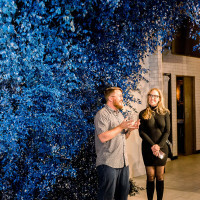 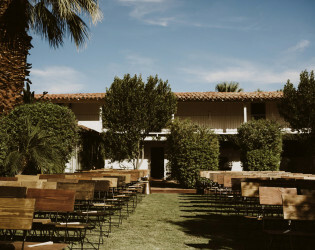 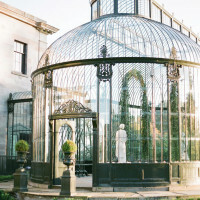 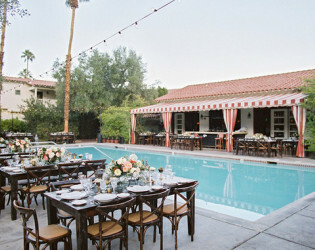 Our lush outdoor space allows for the perfect event for intimate groups who a truly unique experience.